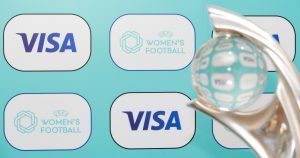 Visa today becomes the first-ever sponsor of UEFA Women’s Football in a landmark multi-year partnership running until 2025. 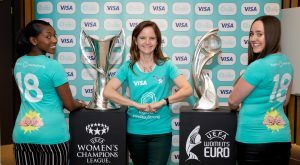 Visa will become a main partner of the UEFA Women’s Champions League, the UEFA Women’s EURO, the UEFA Women’s Under-19 and Under-17 Championships and the UEFA Women’s Futsal EURO until 2025, as well as UEFA’s football marketing platform Together #WePlayStrong, which is aimed at getting more girls and women to play football. 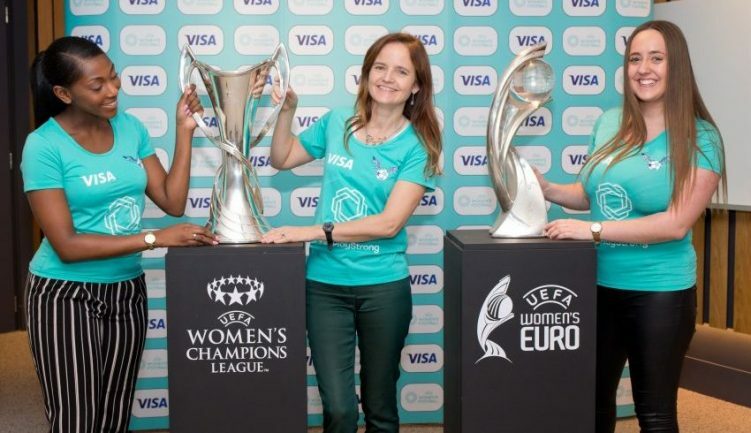 “It proves that women’s football has truly taken on a new dimension within the commercial landscape. 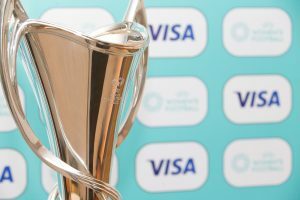 Visa’s commitment and excitement embodies the new heights we have reached with our sport. 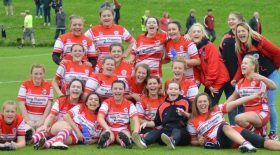 Visit www.weplaystrong.org for more information on the campaign.